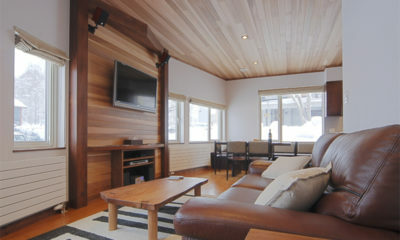 Sekka Ni 2 is a light and bright studio apartment surrounded by birch woods yet close to the action. 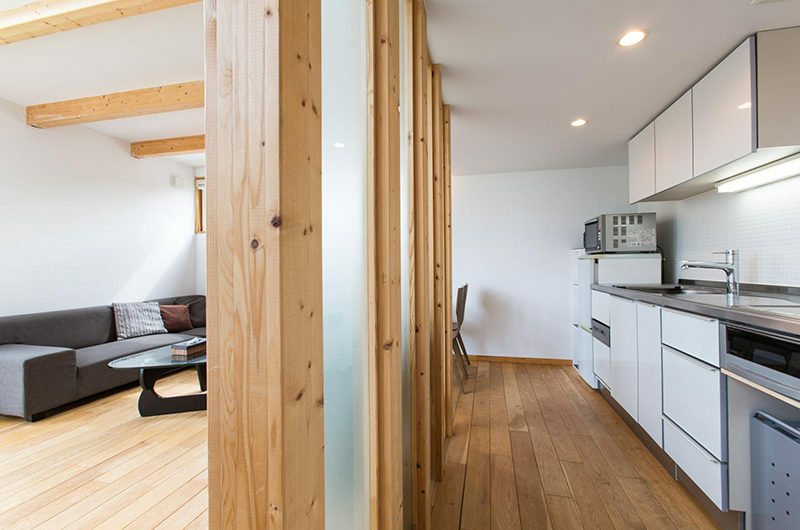 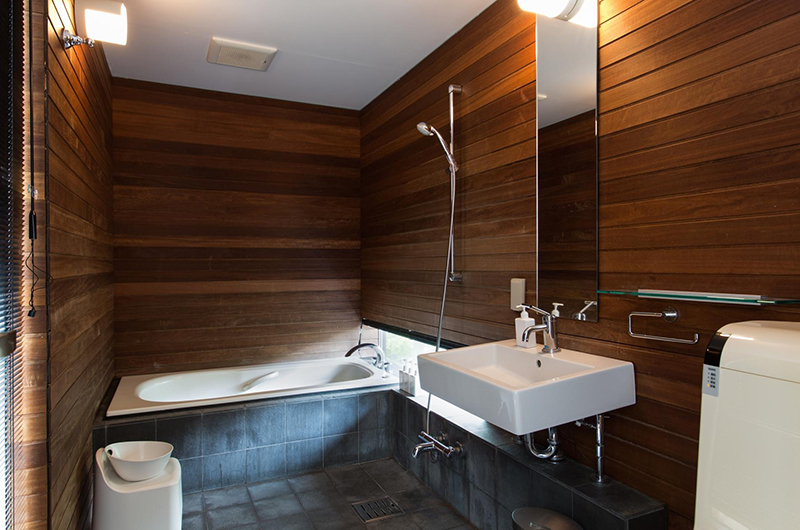 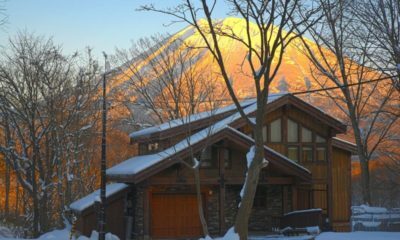 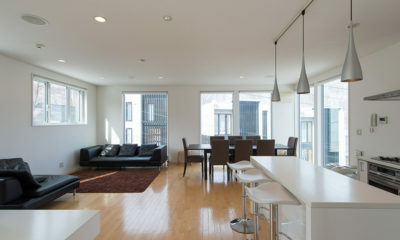 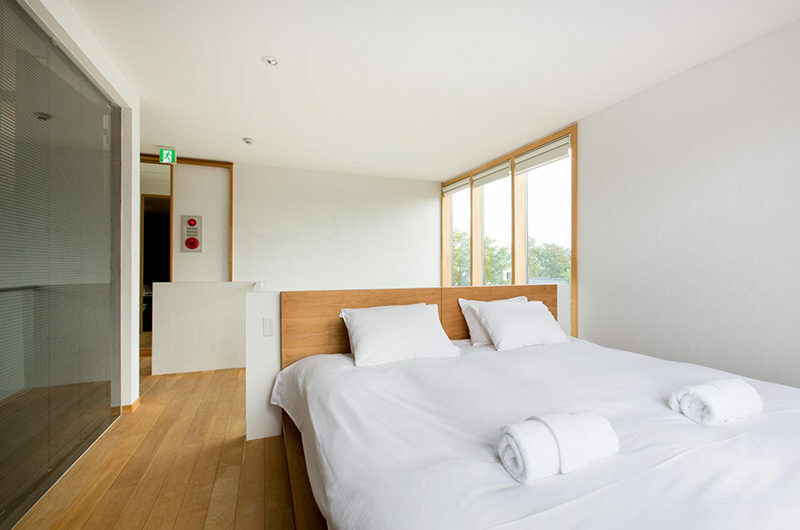 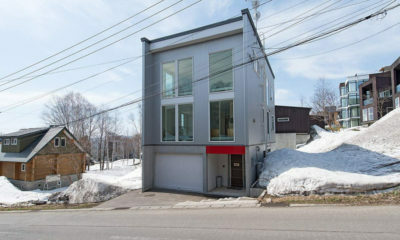 Huge windows and light interiors make Sekka Ni 2 an irresistibly light and airy studio apartment looking over birch woods and out to Mount Yotei. 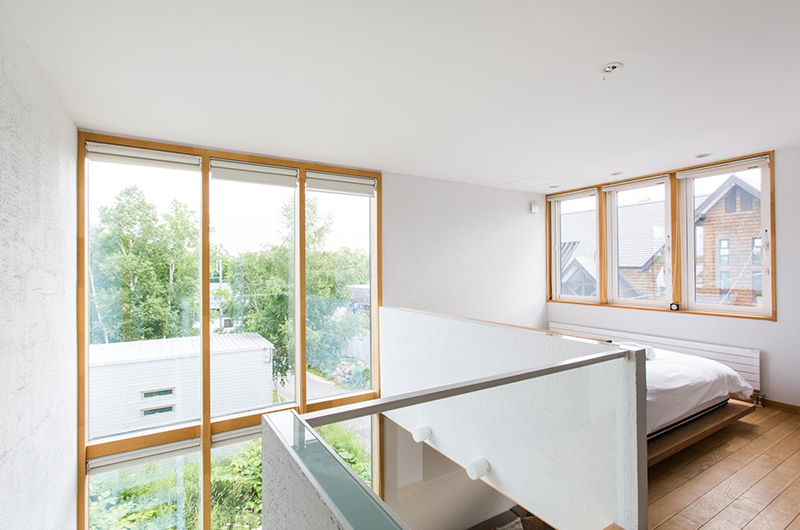 The apartment features open-plan living areas on the ground floor with a bedroom loft housed upstairs. 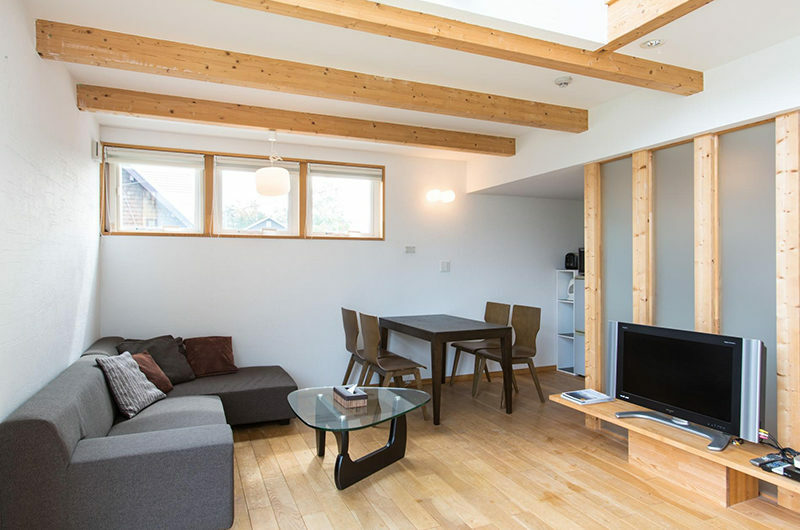 Though compact in size, Sekka Ni 2 feels spacious thanks to clever use of space and also offers all the mod cons you’ll need, including designated ski storage, a roomy bathtub and Apple TV to keep you entertained. 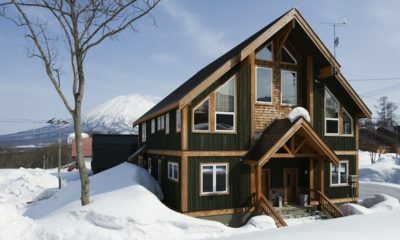 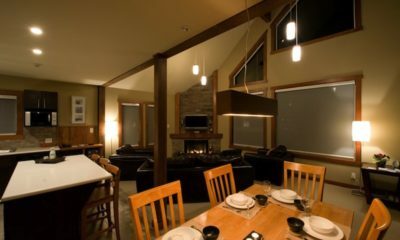 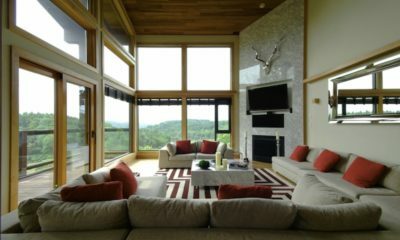 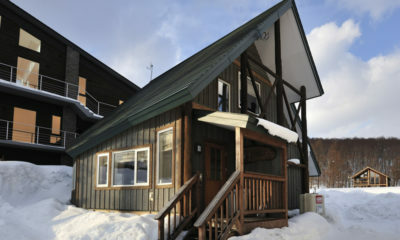 Ummei is a large chalet split over three levels designed with small groups and families in mind.